Many users nowadays can do most of the things they want to do within Linux without having to use the Linux terminal, but there are still a lot of good reasons to learn how to use it. The Linux terminal provides access to all of the native Linux commands as well as command-line applications that often provide many more features than desktop applications. Another reason to learn how to use the terminal is that quite often, online help guides that help to solve problems with your Linux environment contain Linux terminal commands. People use a wide array of different desktop environments as well as different Linux distributions, so the terminal commands are usually the same or are easier to narrow down than writing full graphical instructions for each and every combination. When using Ubuntu, it is actually easier to install software using the command line than it is to use the graphical software tools available. The apt-get command provides access to every single package in the Ubuntu repositories whereas the graphical tool is often lacking. The easiest way to open a terminal is to use the key combination of Ctrl+Alt+T. Simply hold all three keys at the same time, and a terminal window will open. If you prefer a more graphical approach, either click the symbol at the top of the Ubuntu launcher or press the super key on your keyboard to open the Ubuntu Dash. Start typing the word "term" into the search box and as you type you will see the terminal icon appear. You can open any one of these terminal emulators by clicking on its icon. The terminal generally has more features than xterm and uxterm — uxterm is the same as xterm but with support for unicode characters. A more circuitous way of opening a terminal window is to navigate the Ubuntu Dash instead of using the search bar. Click the top icon on the launcher or press the super key to bring up the Dash. Click the A icon in the bottom of the Dash to bring up the Applications view. Scroll until you find the terminal icon and click it to open it. You could also filter the results by clicking the filter option — select the "system" category. You will now see all of the applications which belong in the system category. 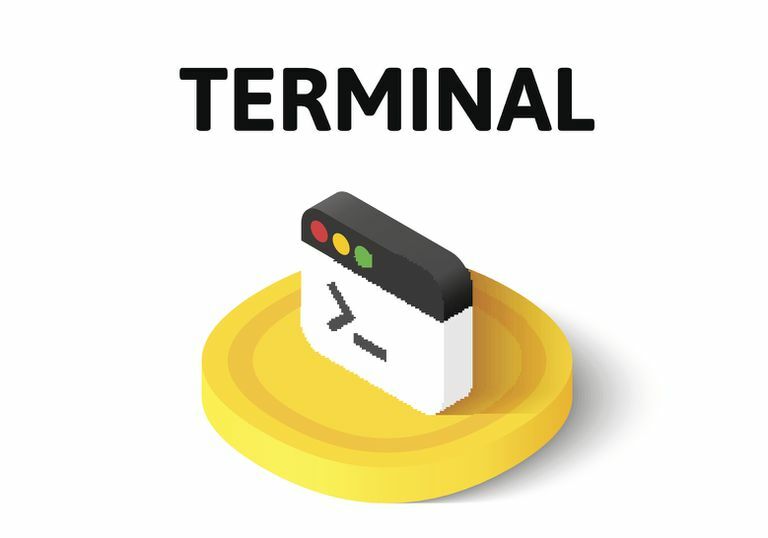 One of these icons represents the terminal. Another relatively quick way to open a terminal is to use the run command option. To open the run command window, press Alt+F2. To open the terminal type gnome-terminal into the command window. An icon will appear. Click the icon to start the application. You must enter gnome-terminal because that is the full name of the terminal application. You can also type xterm for the xterm application or uxterm for the uxterm application. All the methods thus far have opened a terminal emulator within the graphical environment. To switch to a terminal which isn't linked to the current graphical session — usually when installing certain graphics drivers or doing anything that may be messing with your graphical setup — press Ctrl+Alt+F1. You will need to log in because you are starting a new session. You can also use F2 through F6 to create even more sessions. To get back to your graphical desktop press Ctrl+Alt+F7.